Nigerian Investment Promotion Commission (NIPC), the agency charged with the responsibility of encouraging, promoting and coordinating investment in Nigeria is pleased to release the Report of the Investment Announcements tracked through its newsletters for the first 3 quarters of 2018 (January to September 2018), presented by sector, investors’ country of origin, and destination state. The Report shows that US$73.08 billion worth of proposed investments were announced for 65 projects in 18 states and the Federal Capital Territory during the period. The sectoral analysis of the announcements indicates 11 sectors of interest with mining & quarrying accounting for 43% of the total value, construction 25%, manufacturing 23%, electricity, gas, steam, and air conditioning supply, and transportation and storage, each 3%, and the remaining sectors accounting for 5%. The announcements were from investors in 17 countries, with investors from the United Arab Emirates accounting for 25% of the value, followed by announcements made by investors from France at 22%. Nigeria stood at 20%, United Kingdom 13%, China 8%, and the remaining 13% were from the other countries. The Report further revealed that the Federal Capital Territory was the biggest beneficiary of the announcements with 26% (by value). Rivers State accounted for 22%, Bayelsa, Katsina and Akwa Ibom 16, 3 and 2% respectively, while the remaining states accounted for the balance of 31%. The most active month was September where 12 projects were announced worth US$20.39 billion representing 28% of the total announcements made so far in the year. The top 10 announcements accounted for US$68.1 billion, representing 93% of the value of the announcements. NIPC sends out its NIPC Intelligence Newsletter 6 days a week. The Newsletter carries Nigerian investment-related news culled from various sources. As the Report is based only on investment announcements cited in NIPC’s Newsletters from January to September 2018, it may not contain exhaustive information on all investment announcements in Nigeria during the period. Nevertheless, the Report gives a sense of investors’ interest in the Nigerian economy in the first 3 quarters of 2018. 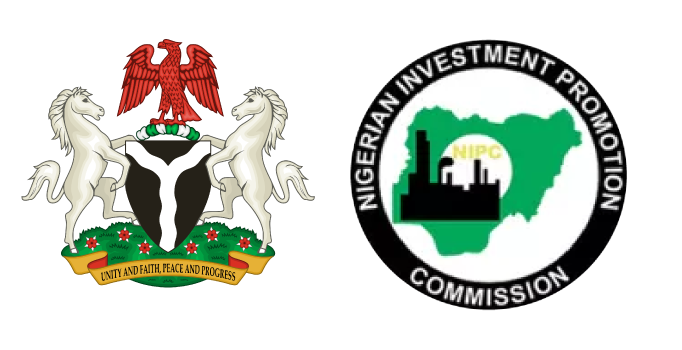 NIPC did not independently verify the authenticity of the investment announcements but is working on tracking the announcements as they progress to actual investments.